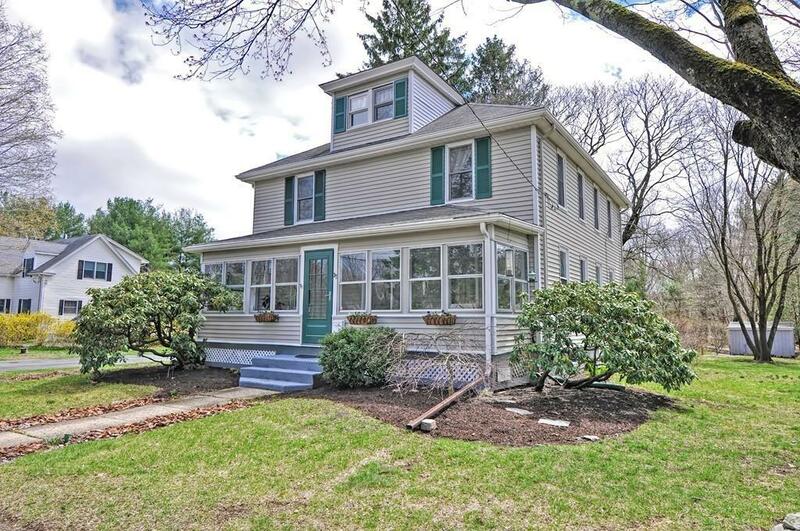 Pristine,Charming Older Colonial on quiet side street off Mansfield Center. 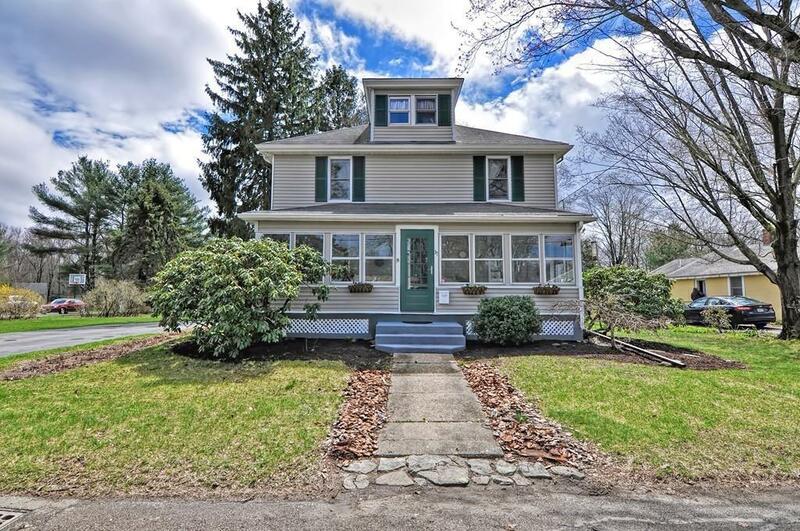 37 Wilson Place incorporates the architectural details & charm of the past, while it was carefully updated lovingly thru the years of this family's ownership. First floor features front to back Living room & Dining room with hardwood floors & beautiful woodwork. Full bath, white cabinet Kitchen with peninsula & granite counters. Second floor offers a full tiled bath, 4 spacious bedrooms with amazing hardwood floors: Master Bedroom has large 2 closets. A favorite feature is the walk up attic,Great for storage or future expansion!! Vinyl siding & windows. The property is simple gorgeous with beautiful perennials, &gardens, so lovely you could host a wedding on the grounds as this family has done!! Public water & sewer. The front porch is great for taking in the sunshine,reading with a morning coffee or play room! 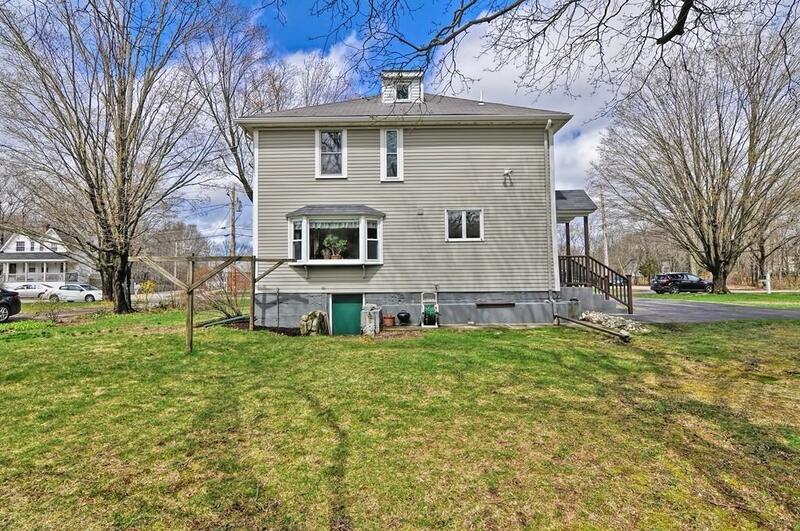 Location is perfect for Walking to commuter rail, schools, restaurants, bike path & community events! Listing courtesy of Kathleen Todesco of Gerry Abbott Realtorsâ®. Disclosures 2 Out Buildings Are Being Sold in "As is" Condition Contingent Upon Sellers Finding Suitable Housing. Exclusions Personal Property Some Plantings Which Will Be Marked in The Yard. 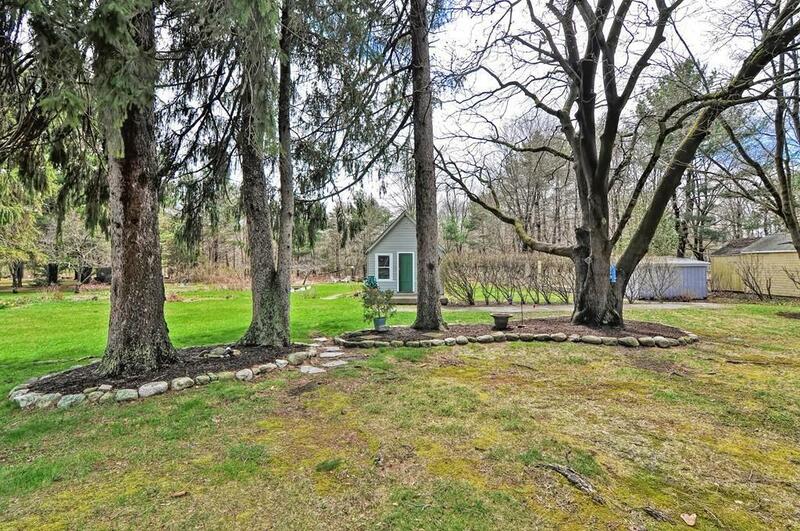 Listing provided courtesy of Kathleen Todesco of Gerry Abbott Realtorsâ®.